Comments: Did I really start this video six months ago? Truth be told I just wanted to finish one of my projects before the end of the year... (Why am I working on multiple projects anyway?) 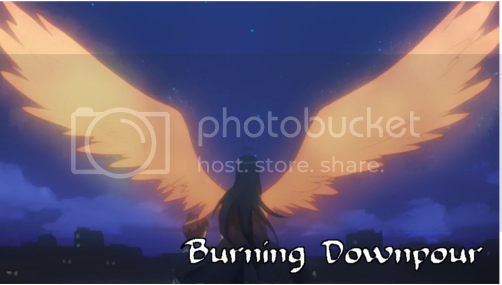 This idea came from my niece who wanted to make a Shakugan No Shana video. She had two song ideas, I told her which ever one she didn't do I would make it, and so here it is. Apparently, I started this one back in July but I managed to distract myself with stuff like Little Big Planet, Animal Crossing and Pokemon that whole time... I'm getting old. Where does all the time go?